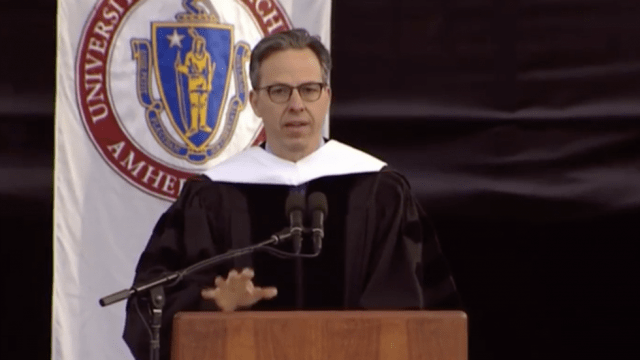 Jake Tapper, CNN anchor and journalist, gave a recent commencement speech to graduates at the University of Massachusetts. Tapper spoke at length about the state of the nation’s social climate, citing a country defined by negative language, vicious attacks and rabid falsehoods. Being callous or mean can seem like a way to project confidence, but what it really does is convey the opposite. When you get older you realize that the hard-hearted are compensating for an emptiness. Choose not to take that path. 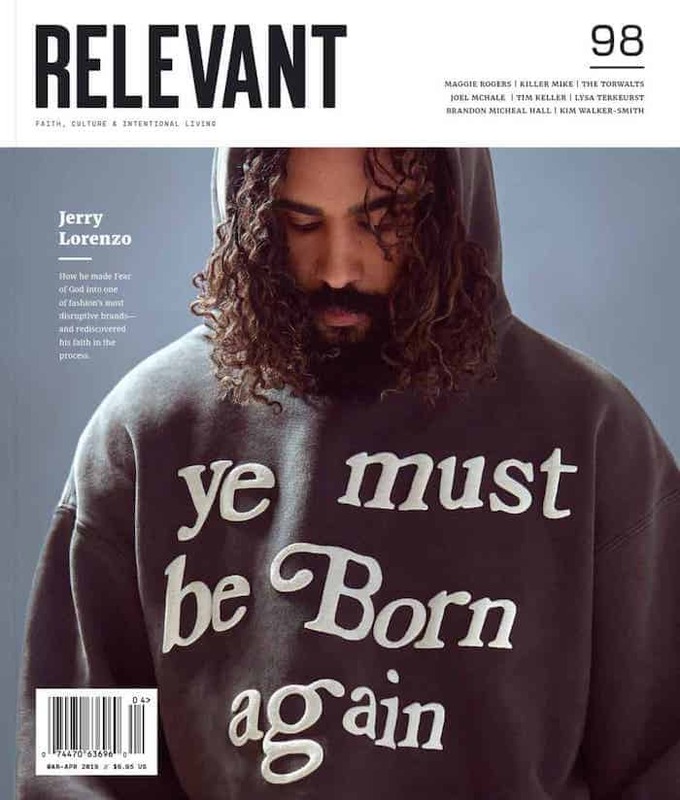 I realize the nation right now is not getting a crash course in exemplary behavior … but when the indecent becomes commonplace, it’s not the time for good people to follow suit. Powerful words, Jake. Can we call you Jake? Sorry. Mr. Tapper.